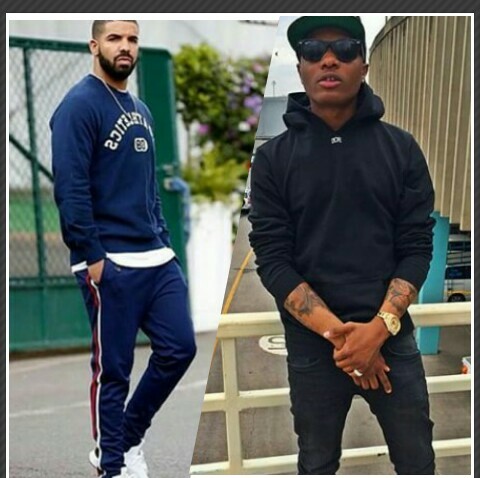 US rapper,Drakeand British rapperSkeptaincreasingly jumped onWizkid’s2014 best selling singleOjuelegbaoff his debut albumAYO. The song was recorded duringDrake’sOVO Apple Music Radio Show earlier today.DrakeandSkeptakept the fire burning on this. Check on it below!!!!! Listen Below, Download and Share your thoughts!!!!!! !